Recently, golf legend, Arnold Palmer passed away. We're all aware of the legacy of golf achievements the man left. 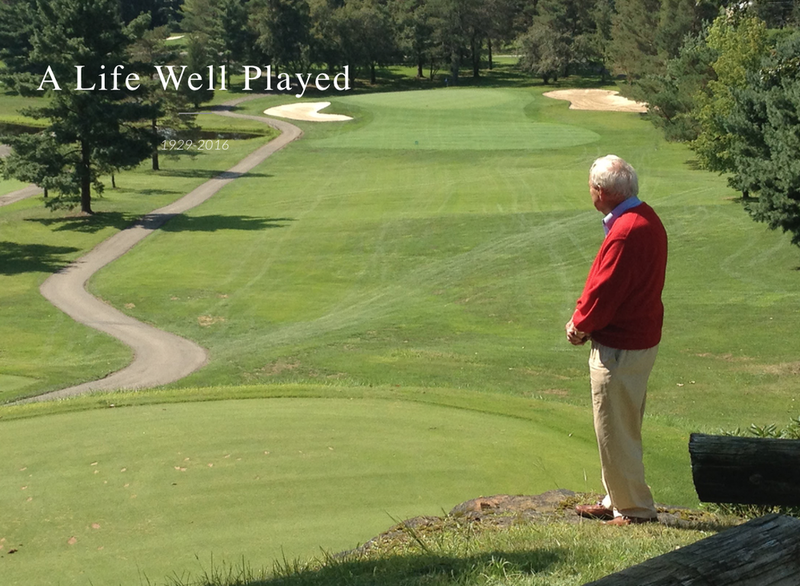 Over 9o championships, in addition to 18 wins in foreign championships and 12 wins on the senior tour he was not only a force on the golf course, but in the community of cancer research and treatment. This is a less well-known part of Arnold’s history, as he was more concerned with moving the cause forward than personal notority. At age 67 in 1997, Arnold had a PSA screening test for prostate cancer. His PSA had been rising for 2-3 years and had resulted in 2 prior normal prostate biopsies. But this time, his third biopsy showed him to have prostate cancer. He went to Mayo clinic where the doctors discussed the treatment options. Wanting the highest chance for cure, Arnold opted for surgery to remove his prostate. The findings showed enough risk for possible recurrence that he then received 7 weeks of radiation therapy. Remarkably, only 6 weeks later, after physical therapy, Arnold was back on the golf course competing in tournaments. He won the admiration of his fans (known as Arnie's Army) and all Americans by becoming a lifelong spokesperson for prostate cancer control. He advocated prostate cancer screening with PSA. Regarding screening, and in keeping with current recommendations, he felt that men’s lives would be better if they just talked to their doctor about it. “That’s health and living”, he said, and felt that being healthy is the “good life”. Arnold also formed the Arnold Palmer Prostate Center in Palm Springs at the Eisenhower Lucy Curie Cancer Center, and then supported the Arnold Palmer Pavilion at U. Pittsburgh Medical Center and Latrobe Area Hospital. Because of his advocacy, many more men have been cured of prostate cancer and are survivors. EXCERPTS ABOVE FROM HUFFINGTON POST — FOR FULL ARTICLE READ HERE.